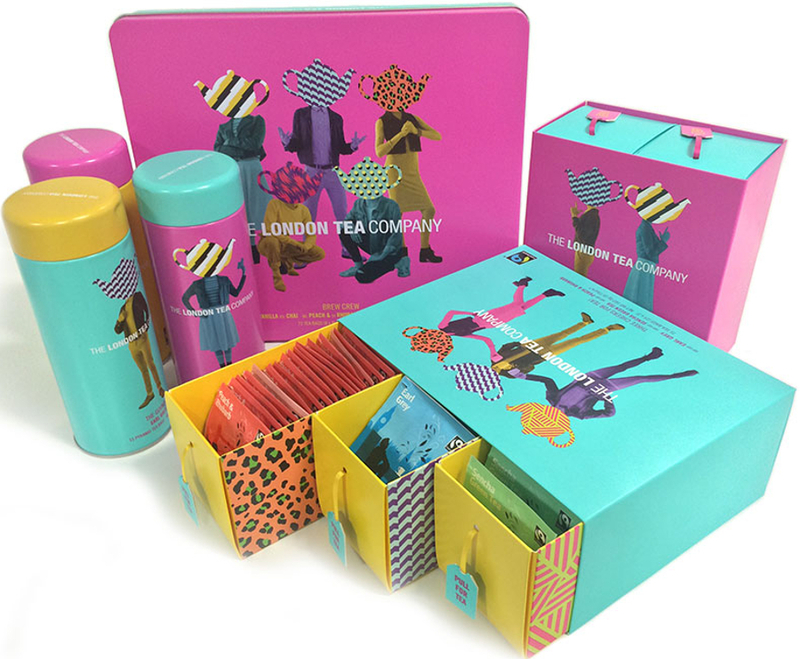 The perfect gift for any ethical tea lover, this super cool tin contains 15 bags of the delicious London breakfast tea. Made with fairly traded ingredients to support growers and surrounding communities by paying a guaranteed minimum price for their crop. Many of these farmers and workers live in some of the most marginalised parts of the world. They are facing the challenges of increasing fuel and food prices, climate change and volatile market pricing. This flavoursome breakfast blend leaf tea from the highlands in Kenya is expertly blended with another lively tea, a thick, malty second flush Assam and a Ceylon. Made in Sri Lanka. Fairtrade Labelled; free from artificial colours, flavours and gm ingredients. Supports a charity Cafedirect Producer's Foundation. Packaged in steel and plastic. Contains 15 teabags. 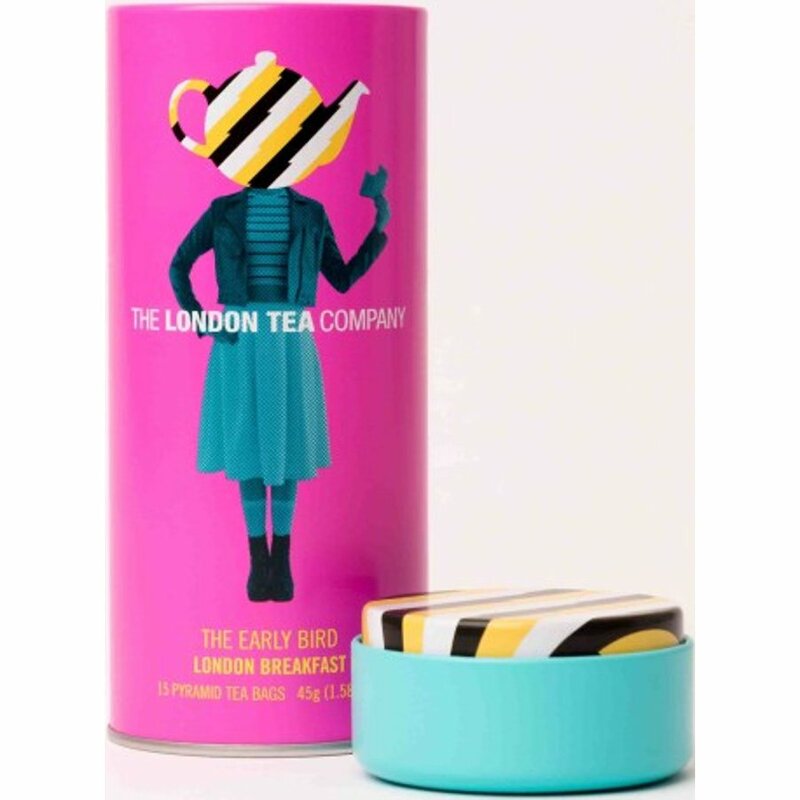 The London Tea Company Early Bird Breakfast Pyramid Tea Gift Tin - 15 bags product ethics are indicated below. To learn more about these product ethics and to see related products, follow the links below. 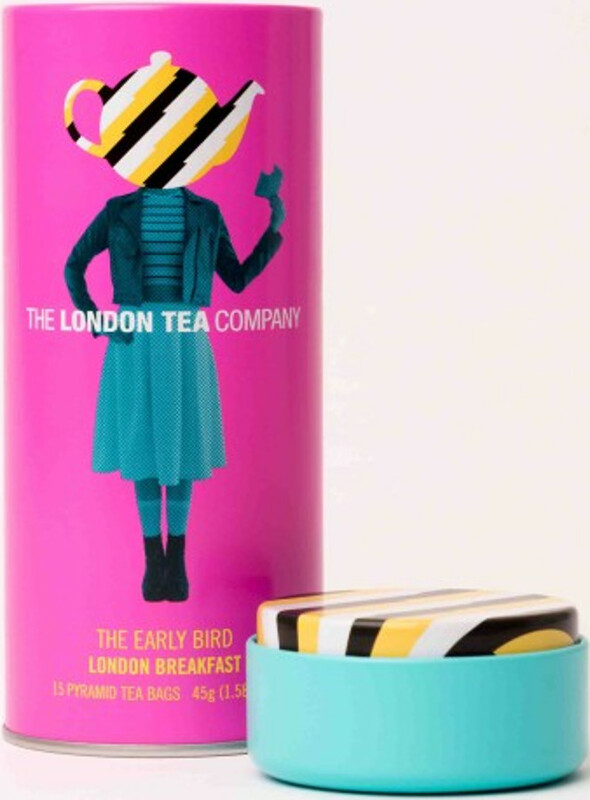 There are currently no questions to display about London Tea Company Early Bird Breakfast Pyramid Tea Gift Tin - 15 bags. 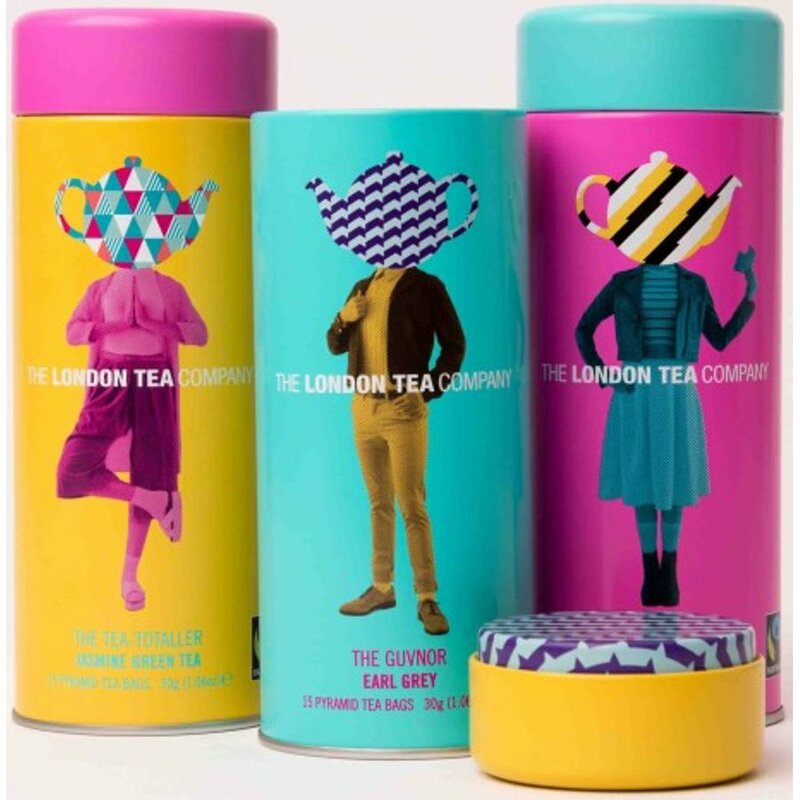 Since 2003, London Tea Company has been turning their love for brewing and drinking tea into a reality – creating delicious, soothing tea. Mixing together high-quality tea leaves with a world of wonderful natural flavourings, LTC has a flavour for any occasion. Created for tea-lovers and ran by tea lovers, you’re sure to taste passion behind each and every cup – and we’re not the only ones who have noticed. LTC has a whole host of Great Taste Awards under their belt for their incredible tea flavours. 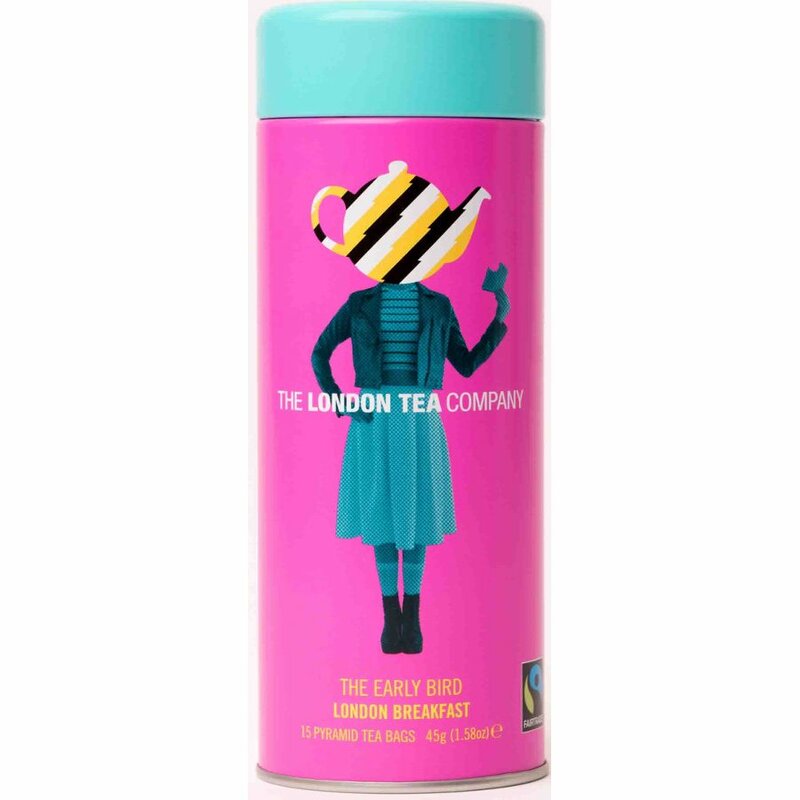 London Tea Company believes in using FairTrade ingredients and supporting workers from some of the most marginalized parts of the world. They buy all of their tea leaves at a FairTrade Premium price, allowing better investment into grower’s businesses and their local community. The tea and extracts come from trusted partners in order to produce tea in the most environmentally friendly way possible. Every London Tea Company product has been accredited and audited by external agencies to give customers peace of mind.